We offer delivery and set-up to Dover festivals, parties, celebrations and events, including Children Birthday Parties, Graduation Parties, Summer Camps, Churches and other Places of Worship, Community Events, Family Reunions, Grand Openings, Fall Festivals, Spring Flings and other School Events. 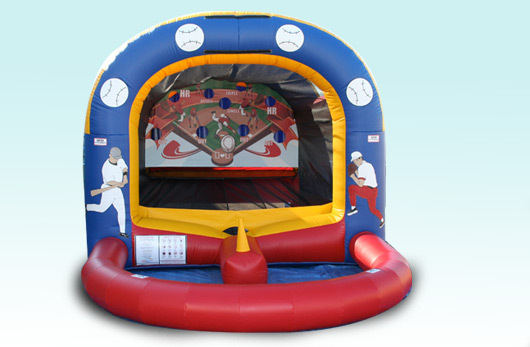 Are you looking to add some real excitement to your upcoming children's party or event? 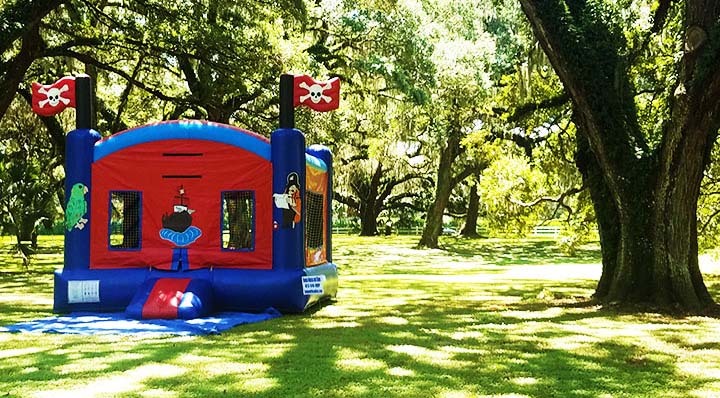 Serving Dover Florida since 2008, Tampa Inflatables is Dover, Florida's choice for children's party and event rentals. 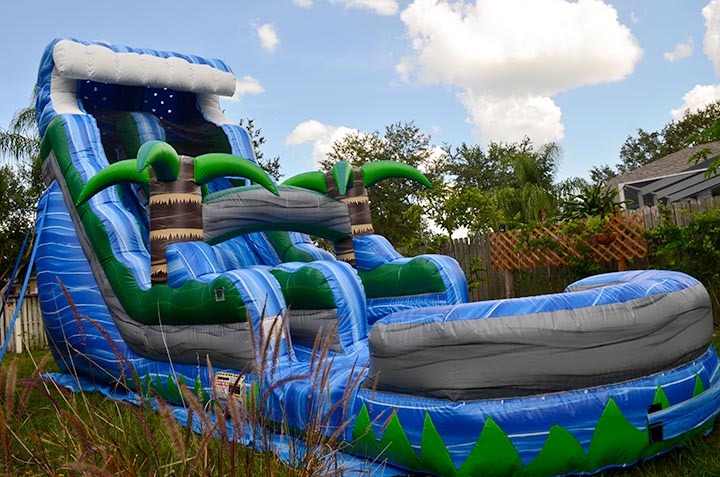 Our Waterslide selection is constantly updating to offer the biggest, cleanest, and newest Inflatable waterslides available. 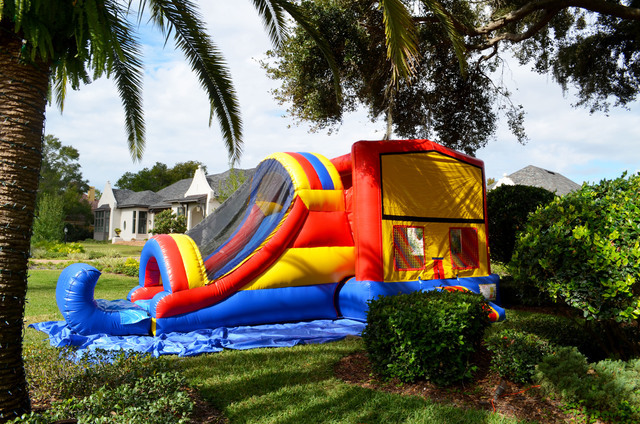 Rent by the day to keep parties fun and cool. 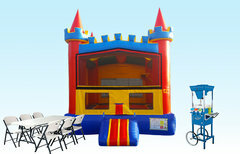 Great for backyard events in Dover and surrounding areas. 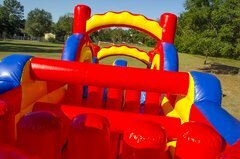 Order online or call today to have one of our enormous waterslides or dry slides delivered to your party. 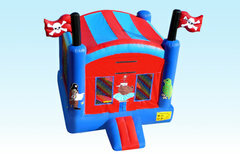 Tampa Inflatables has been delivering bounce house rentals to the Dover area for more than 10 years. 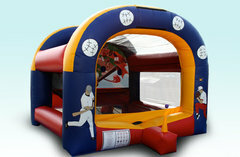 Jumpers are the best way to ensure hours of entertainment for young party goers. Select one of a variety of moonwalks from our online selection. 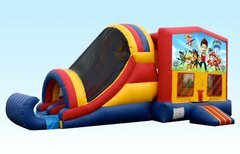 Inflatable Combos are the combination of a bounce house and inflatable slides in one unit. 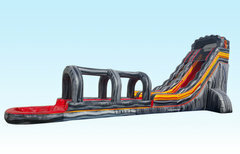 The slides can be wet or dry. 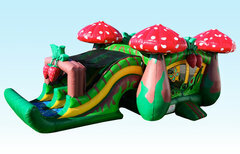 Moonwalk slide combos are among our most popular rentals in Dover. Various sizes and themes available in our rental inventory. 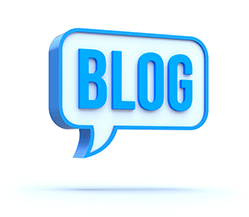 View our Blog for Party ideas, Event Venues, and other Party topics for the Dover area.